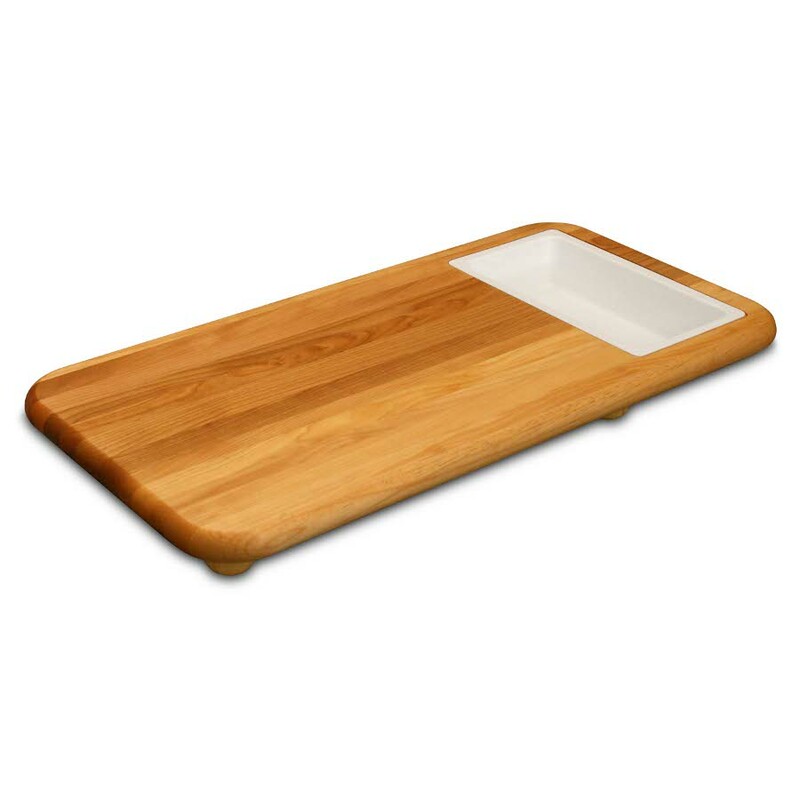 Butcher Block Co. is a leading online seller of residential and commercial kitchen furniture and accessories. Our experts are always available to help by phone during business hours at (877) 845-5597 or by email at info@butcherblockco.com. Just as good as you promised. "nice, easy to use site"
"so far, so good. Third time I order from you"
"Great product. 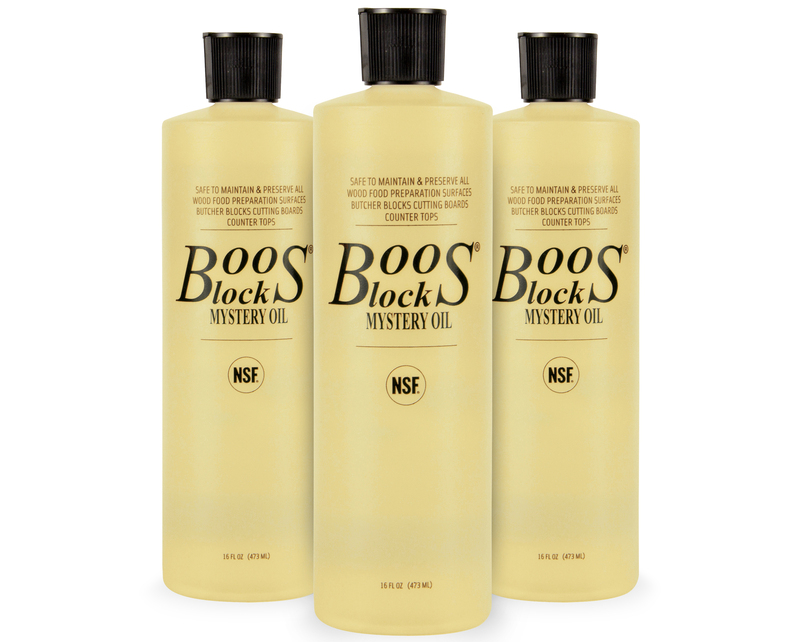 The mystery oil works wonders on our butcher block island." Great product. Works well on our butcher block island top. "This site is easy to use, shows the features I'm looking for and I love the product"
"Great company, boards, and service." "great customer service, keep up the great work !!!" "Love the website!! Easy to navigate! Since I’m not sure what wood I would like for my counter I am pleased that y’all offer samples. Excited to make my selection for our new construction project!" "It is always reassuring when the process is easy!" 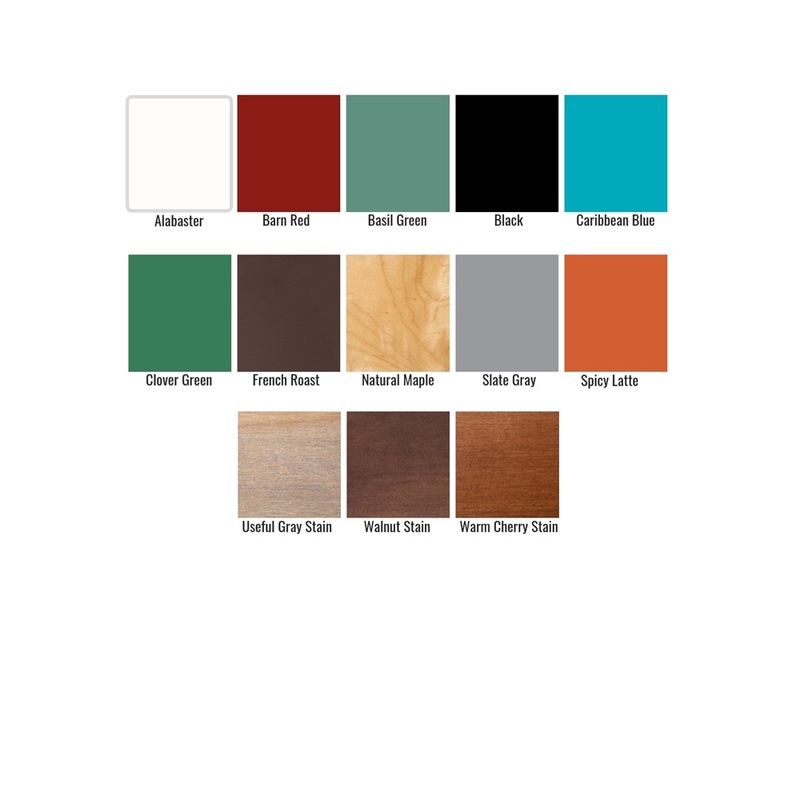 "I like that you have wood stain samples, it will make it easier to order the kitchen island from your company." the wood samples arrive quickly. "So far so good. We will see how fast it arrives & product quality, once I receive. It arrived pretty fast, as I remember"